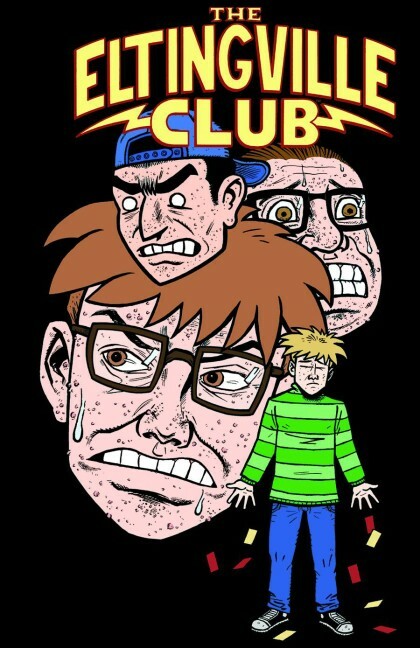 RICO’S PICKS :: THE ELTINGVILLE CLUB #1: Evan Dorkin has been exposing and skewering the dark recesses of fandom since the days before the internet existed. I love to hate these guys and this book comes at a time when tolerance for this kind of entitled fan is at an all time low. If you read this and think it’s about you, it’s time to make a change! 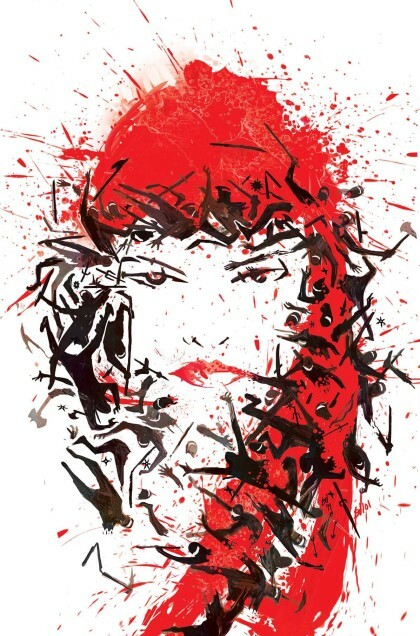 ELEKTRA #1: When a creative thinker who has been turning in brilliant cover after brilliant cover for years at Marvel is let loose on the inside of one of their comics you shouldn’t take it for granted. Mike Del Mundo has been producing some conceptual cover masterpieces for Marvel and I can’t wait to see what he does on this book!